If you are interested in giving your landscape a lively and fresh look, you should think of adding outdoor water fountains or backyard waterfalls. 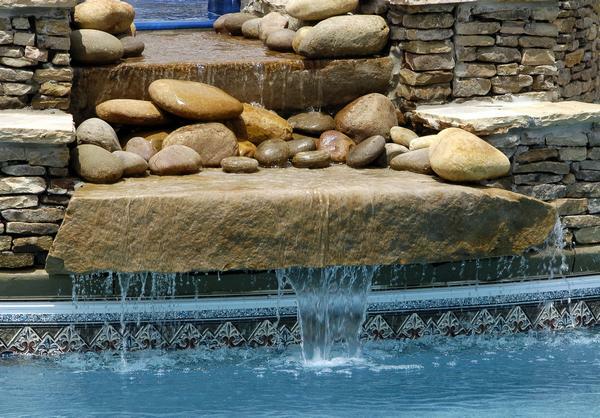 These water features will add to your yard and make your landscape look beautiful. But to have them installed properly and look the way you envisioned you should work with a professional landscaping company. There are many types of water features available for yards. 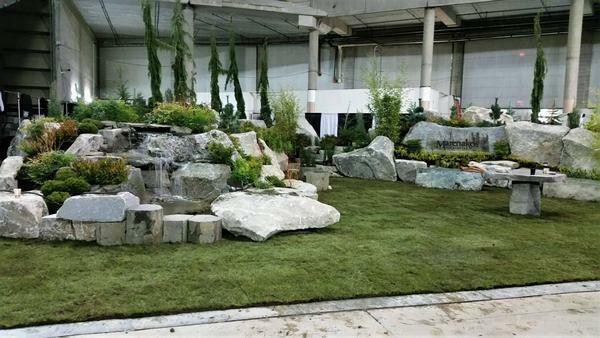 We will work closely with you, understand your vision for your yard and suggest the one that will fit best into your landscaping plans. Our work is guaranteed and will give you years of beautiful, soothing enjoyment of your custom water feature. Adding outdoor water fountains to your landscape will increase the usability of the area. You can sit by the outdoor water fountains or by backyard waterfalls and enjoy a book, chat with your friend or simply enjoy the afternoon sun. We have several styles of outdoor water fountains including ones that are tall, large, run on solar, or those that are just right for small spaces. You simply need to tell us about your vision for your water fountain and your budget and we will handle the rest. We are known for our superior workmanship and affordable pricing for installing backyard waterfalls in South Hill. 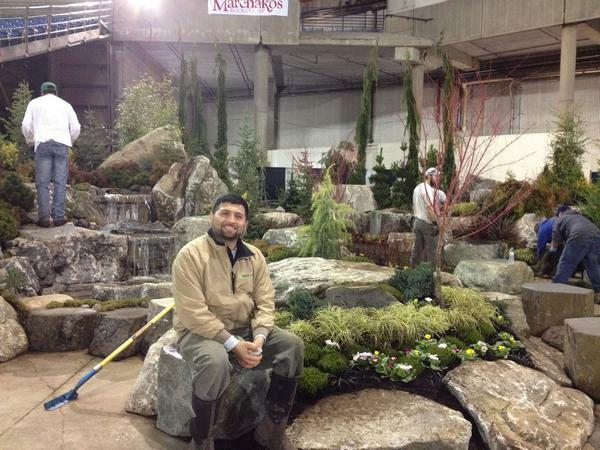 For any questions about the installation of water features in South Hill call Nasim & Sons at (253) 777-3881.